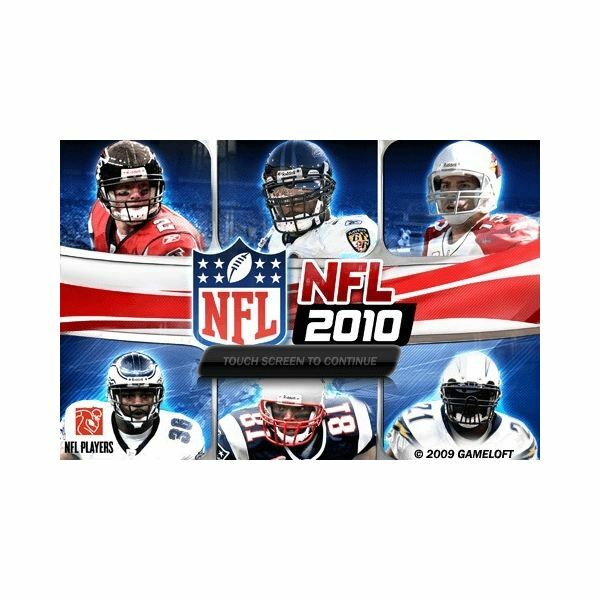 NFL 2010 is a great football game and possibly the best example of how powerful the iPhone is as a portable gaming device. 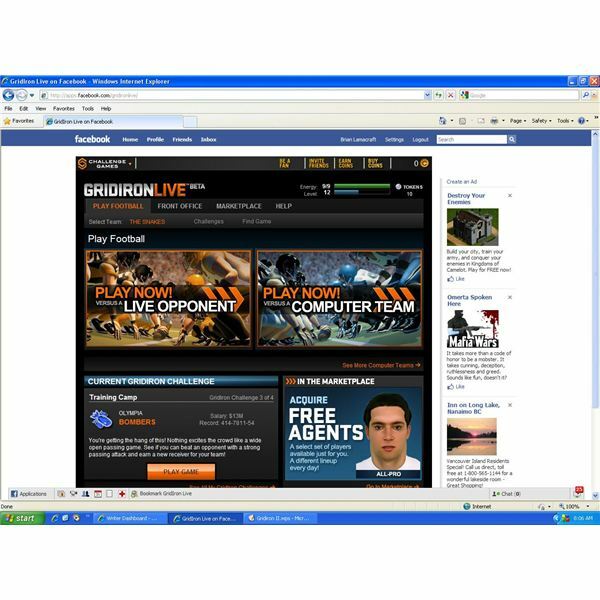 Facebook Game Reviews: Gridiron Live Football comes to facebook! 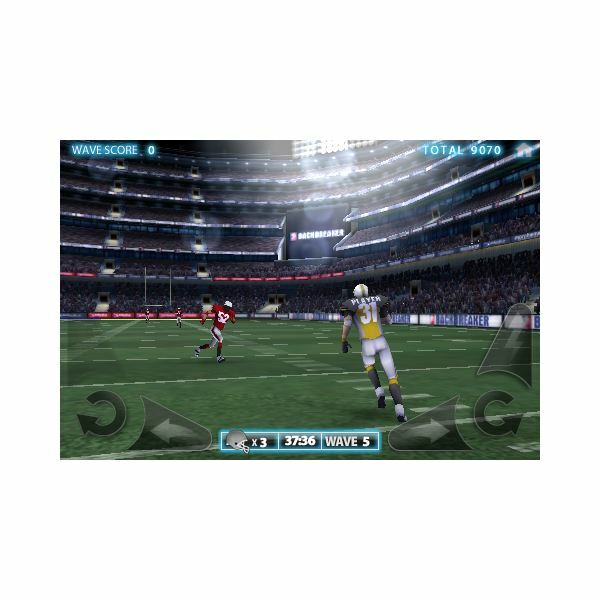 Gridiron Live is a Football simulation game on Facebook. 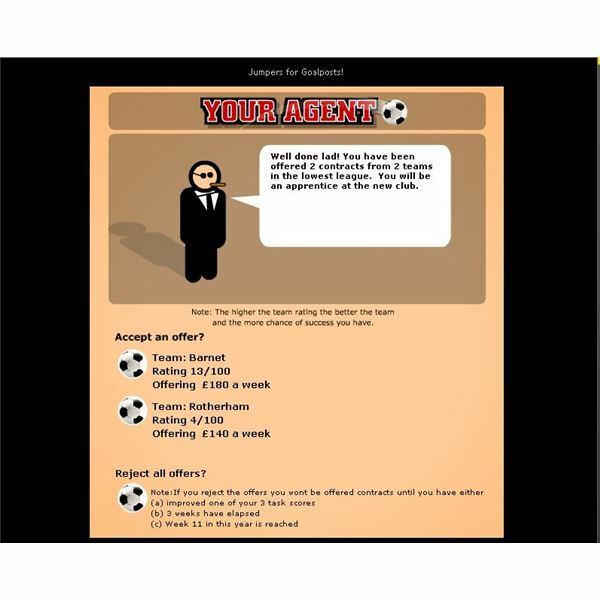 Players can build their teams with different rated players, play the computer, or each other using different plays from their playbook. 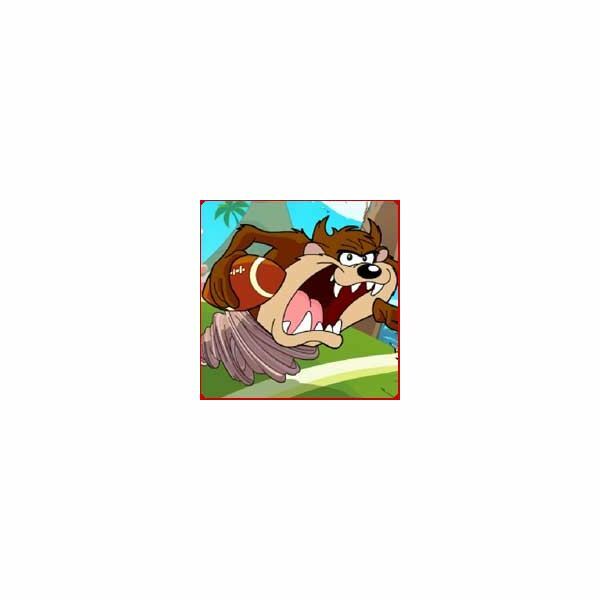 New plays and players can be purchased in the marketplace with game coins or real cash. 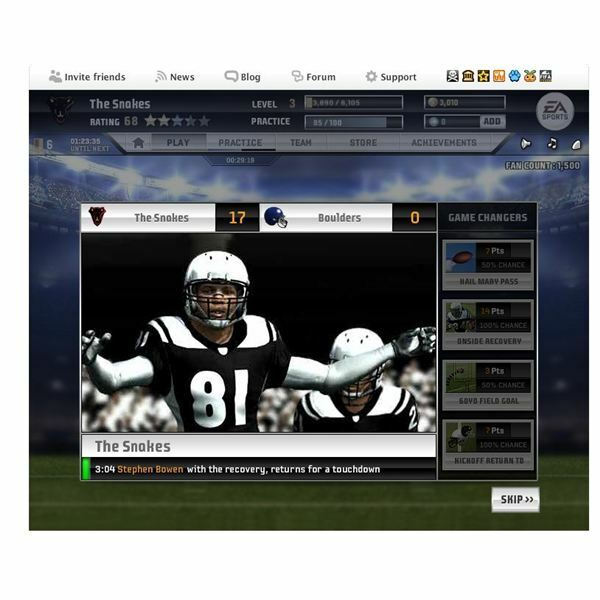 Backbreaker combines the addictive dodging game play to the touchscreen with this entertaining and fun application. 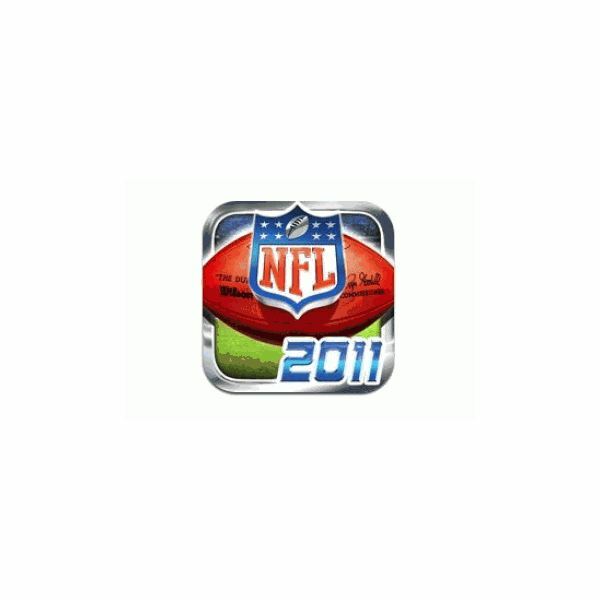 Read about Backbreaker Football for the iPod Touch.